Baha’u’llah picks His servants to render services for His Cause in the most mysterious ways. It still remains a mystery as to how Bahaullah picked me to serve His Cause in the area of the translation of Baha’i materials into Bahasa Melayu, commonly known as Malay language. Linguistically, the language is known as Bahasa Melayu, but for political reasons it is known as Bahasa Malaysia. Looking back I could only recall what the beloved Master has said – we are all endowed with talents and faculties. Deep in my heart, I am more than convinced that this talent of translation is not mine and does not belong to me. It was given to me by the Blessed Beauty to render some services for His glorious Faith. My modest involvement in translation began some 40 years ago in the early 1970s when, for the first time, I was requested to translate some simple Writings into Malay language from English for the Asli (Aboriginal) Committee. That was a decisive moment for me. I began to immerse myself in the translation work which continues till today. First of all, let me pay tribute to our forerunners who have lead the way. As unworthy as I am, I give my gratitude to the beloved Guardian who has set the standard for the translation of Baha’i literature. He has said that translation of Baha’i literature plays a key role in the development of the Bahá’i communities. He was an excellent, exemplary translator and has translated volumes of the Holy Writing of the Bab, Baha’u’llah and Abdu’l-Baha from Persian and Arabic into the English language. This has enabled the believers who are knowledgeable in the English language to further deepen themselves in the Faith. Within Malaysia, translation of Baha’i Writings began as early as 1961 in Malacca. The first known efforts of translations were from English Baha’i Writings into Tamil, Chinese and Malay. It was indeed a challenging and daunting task, but a momentous one for a few selected believers who were involved in the translation work. Among the first batch of Baha’is who translated from English to Tamil were late Mr. Palaniandy of Jasin, the late Mr. T.K. Kannan and Dr.Vasudevan of Malacca town who translated some Tamil prayers. Mr. Steven Davidasan Manoharan who accepted the Faith in 1963 in Seremban also assisted in providing technical terms during translations. Next came the Baha’is of the state of Kedah like Mr. S. Nagaratnam, Mr. V. Subramaniam (V.S. Maniam), Mr. Kanniappan, and Mr. Krishnan. The late Mr. Rajakrishnan from the town of Sungei Siput in the state of Perak had done some translation work as well. The late Mr Anthonysamy who served in the National Baha’i Center was a dedicated and full time translator of Baha’i work into Tamil. They all have left their traces. Late Mr Appu Raman also translated some materials in Tamil during the late 1970s. 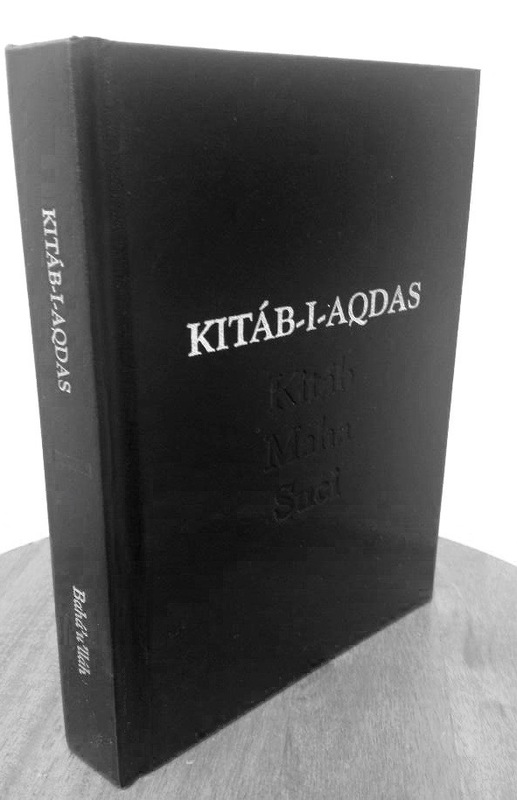 One of the finest translations by a team led by Mr. Nagaratnam was the Kitab-i-Aqdas (1998) and The Gleanings from the Writings of Baha’u’ llah (2008) into the Tamil language. Mr. Anthonysamy will always be remembered for the translations of several compilations of Writings from the World Center. His greatest achievement was the translation of the Kitab-i-Iqan (2002). He also researched and wrote a book, Chief Stewards – Hands of the Cause in 2012. A special mention has to be recorded here for Mr. V.S. Maniam for his superb review of the Tamil translations, as he had an excellent command of Tamil grammar having been a Tamil school teacher. The late Mr. Lim Kok Hoon shall be remembered for single-handedly completing the translation of the Baha’i literature into Asli language under the Nine Year Plan. The late Mr Phung Woon Khing of Kedah and Mr. Paul Koh of the state of Selangor will also be remembered for their assistance in translation into Malay language. Paul Koh has translated a few books into Malay, but unfortunately none were published. One of Mr. Phung’s translations was the New Garden translated into Malay and published as Taman Baru in 1981. It was widely read by the believers speaking the Bahasa Malaysia. Mr. Jayagopan Ramasamy from the state of Selangor had translated Light of Bahaú’llah as Sinaran Baha’u’llah in 1988 while he was serving in the Government service in the state of Sabah. This book also served as a basic reader for most believers speaking Bahasa Malaysia in Sabah, Sarawak and in West Malaysia. The late Mr. Mei Siew Hoong, Mr. Soh Aik Leng and Dr. Chun Gun Heng also played their roles in Chinese translation. While working at the National Centre, Mrs. Susila Lingan and Mr. Ramarao have also assisted in the Tamil translation in communication from the National Assembly. Mr. Ramasamy of Puchong, and Mr. S. Doraisamy, who works at the National Centre rendered excellent service in Tamil and Malay translation during the time of writing of the Recollections. Much of their work revolved around translation of the Ruhi books and Messages from the Universal House of Justice. While serving as an Auxillary Board Member, Mr. Doraisamy, with the assistance of Mr V.S. Maniam, translated Creating a New Mind and Forces of our Time into Tamil. All the Baha’i literature translated in Malaysia also benefited the believers in Tamil-speaking communities outside Malaysia like Tamilnadu and Sri Lanka. 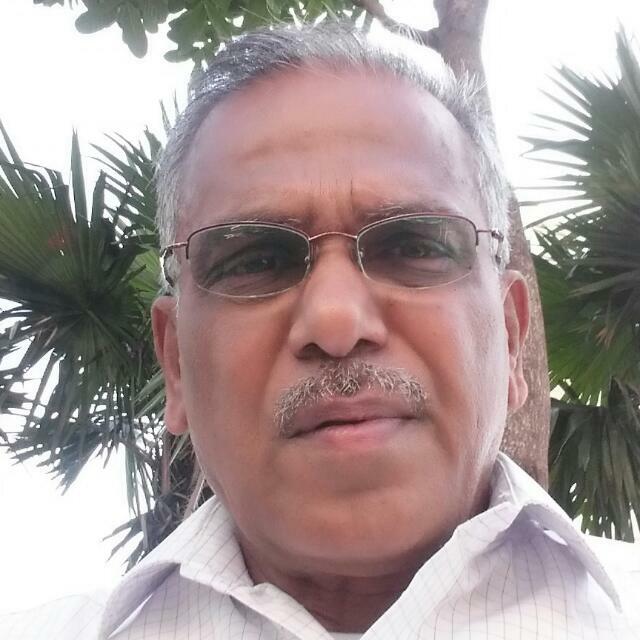 When Mr. Nagaratnam was pioneering in Tamilnadu in the 1980s, he carried out many translation works. In the 1990s, at the request of the State Bahai Council of Tamilnadu, Mr. A. Manisegaran also translated several books for the Council . I was introduced to the Faith when I was a schoolboy on the Serkam Estate in the early 1960s. Baha’is visiting from Malacca town, came to teach. Among them were Mr. Raymond Peter, Dr .Vasudevan, Mr. Bhaskaran and Mr. Tushar-Kanti Paul, my Arts teacher in Gajah Berang Secondary School in Malacca state. I accepted the Faith in 1963 after attending several meetings organized by these visiting Baha’is. Upon completing my School Certificate Examination, I left Serkam Estate in 1970 to work as a temporary teacher at St Aidan Primary School, in Bahau town. This is the place where I was spiritually recharged by my two beloved Baha’i brothers – Mr. G. A. Naidu and the late Mr. Rama Naidu. I owe them so much, as they nurtured me and made me steadfast in the Faith. It was while in Bahau town that I became actively involved in youth activities. 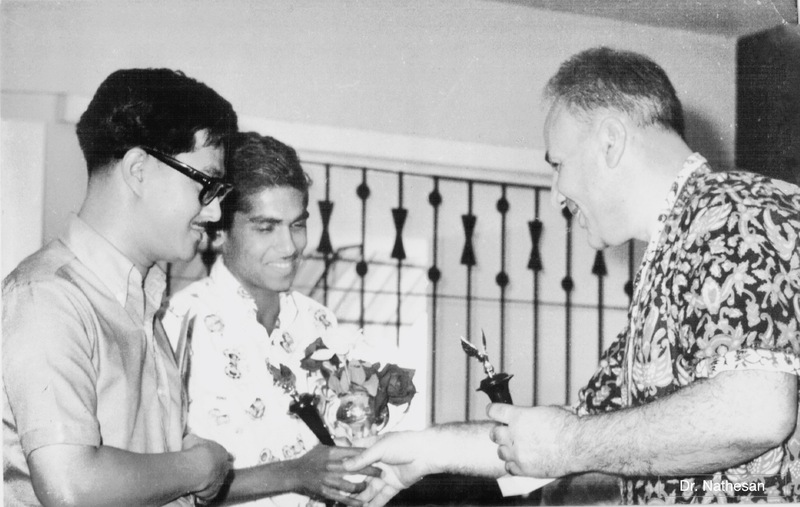 In 1971 the Local Baha’i Youth Committees of Alor Star and Glendale Estate in Bahau shared the annual Rose of Ridvan Challenge Trophy initiated by the National Bahai Youth Committee. Hand of the Cause of God Dr. Muhajir gave away the trophy at the National Convention. Mr. Teh Teik Cheow represented the Local Baha’i Youth Committee of Alor Star, while I represented the Local Baha’i Youth Committee of Glendale Estate. Receiving the trophy from the Hand of the Cause was the most memorable event in my life. In 1976, after completing my teacher training course at Maktab Perguruan Temenggong Ibrahim in Johor Bahru, I was posted to a school in the Federal Land Development Authority (FELDA) settlement in Jengka, Pahang. In 1977, I got a transfer from Jengka to Mentakab after my marriage. Teaching and consolidation activities were in full gear in the state of Pahang with help coming from a group of friends, including Mr. Jeyandan, Mr. G.K. Balan and Mr. G.K. Ananthan (now Professor Dr. Ananthan). After five years of teaching and consolidation work in Mentakab, I left the community to pursue my degree at University Malaya in 1981. After completing my degree, I was posted to a secondary school in Muar town in the state of Johore where I served the Baha’i community for about 7 years. At the end of 1991 I left for the state of Sabah. 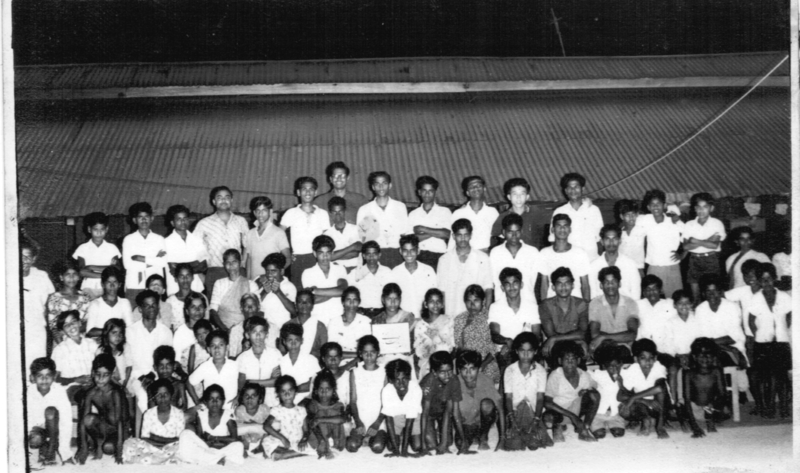 While in pursuing my studies in Kuala Lumpur, I was appointed to serve on a few National Committees – National Child Education Committee where I worked together with colleagues like Dr. Loh Lee Lee, serving on the Continental Board, Mr. Kanthakumar of Jitra, Kedah and Ms Joo Jung, residing in Canada, at the time of this recollection. While serving in the National Teaching Committee, I had many opportunities to visit several communities in West Malaysia. In late 1980s, I also served in the National Consolidation Committee, a committee formed by National Assembly to spearhead consolidation activities in the country at that period. 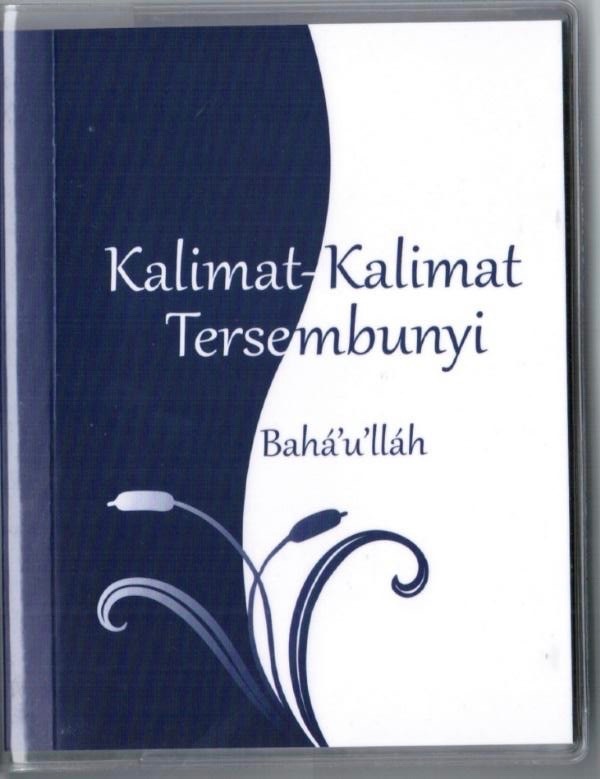 While I had served in all these capacities, a new area of service was opened for me – translation of Baha’i works into Malay language. While studying in University Malaya, I became involved more seriously in the translation work, particularly from English into Malay language. From simple translations, such as letters and messages of the National Assembly to the community, my task evolved into translating Holy Writings and Prayers into the Malay language. Translating Holy Writings brought memorable experiences. When translating Holy Writings and prayers, I always beseech Baha’u’llah to guide and illuminate me in this sacred task. I always acknowledged my inadequacy, knowing fully well that He is the One Who guides me in this hallowed task. At times, I could see the words simply flowing when translating. Sometimes I even wondered as to how I arrived at the right word and how the translation had taken shape. Despite knowledge of and competence in English and Malay, at times translation of the Ridvan Messages took plenty of time. I had to work late nights to complete the translation of the Messages. Initially, I worked alone but later I worked in a team, assisted by Mr. Doraisamy and Mr. Paul Koh. In those days, translation meant drafting the translations on paper and then typing them on a typewriter, proof-reading and making corrections. Then, we needed to type all over again when the translation had been perfected. In the old times, numerous dictionaries had to opened up to check the appropriate meanings, synonyms for a word or even for solving grammatical issues. In the process, I realized that I had acquired more than 30 dictionaries to assist me in my translations, including the latest Malay Dictionary. These are precious treasures acquired in the course of my translation work. Unlike today, translation has become much easier with the advent of modern technologies. We now have software that does auto translation, like the Google Translator. On a number of occasions whenever I was tired and fatigued from attempting to translate, I pondered how the beloved Guardian did his translation in his days in the Holy Land with his old typewriter. How blessed are we today to reap the harvest of technology in the translation of Baha’i literature. With the advent of the internet we have online bilingual dictionaries, with which words can be checked immediately and efficiently for appropriate meanings or the grammatical construction of sentences. When I was appointed Auxiliary Board Member in 2000, I had to shoulder heavier responsibilities. Even then, owing to the abundant need of literature in the Malay language, I continued my translation work. I believe this task will be my life-long dedication for this glorious Faith. The translations that have been rendered will always be of great benefit to all the believers, current and as well in the future for several generations to come in deepening themselves. It is my opinion that the translation of Baha’i materials will stand as long as the Faith remains in the world. Experience has shown that translation is an art by itself – an art that can be challenging and often highly stressful and yet most fulfilling and gratifying upon completion of the given task. Sometimes, it takes a while before we reach an appropriate word. Translation is not merely putting the equivalent words against the words found in the target language. Translation needs patience and reliance on prayers to complete the task, besides having competence in both languages as stressed by Abdu’l-Baha. We, as translators need to pray fervently to get the appropriate word. It is the divine assistance that guides us in the translations. In translation, one not only needs to be competent in the source language, but also in the target language. Abdu’l-Baha in Tablets of Abdul-Baha Abbas, Volume 1 (1930) says translation is one of the most difficult arts. In both languages utmost proficiency is necessary, that the translator should be a writer and use the translation as a vehicle of great eloquence and fluency of tongue. While pursing my degree in University of Malaya, I resided in Kuala Lumpur for about three years. During that period, I was given the responsibility to translate the Feast newsletters which I continued even when I completed my studies and returned to Muar as a school teacher in 1984. At one time, the Feast newsletter was translated from English language into the Malay language, published and posted to all Assemblies from Muar, where I was then residing. I halted my translation work of the Feast newsletter when I was posted to Sabah as a lecturer at Maktab Perguruan Kent, Tuaran in December 1991. 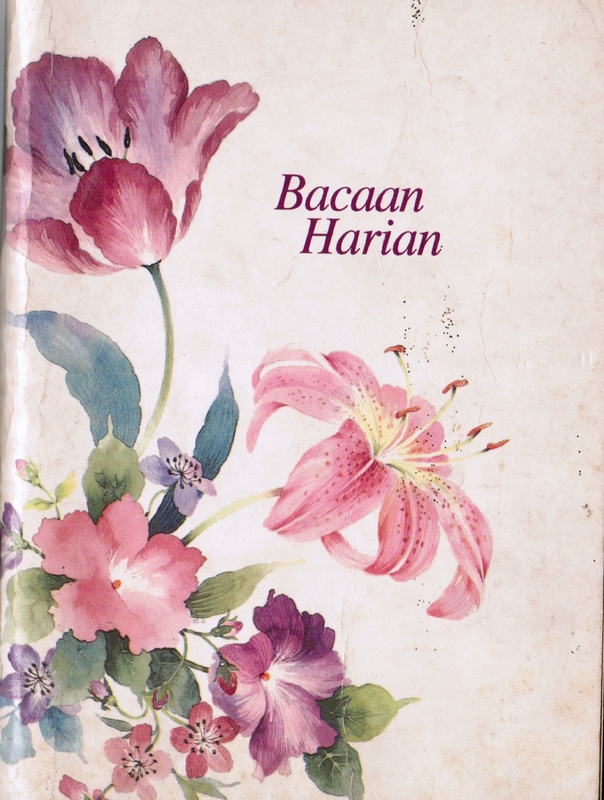 Before leaving for Sabah, another important book that was translated into Malay was the Daily Readings or Bacaan Harian, and published in 1991. Mr. Phung and Mr. Doraisamy assisted me in translating the Holy Writings and compiling this book. This book was actually a brain-child of the Malay Translation Unit set up the National Assembly in the earlier 1990’s. I remember many friends served in the Unit, including late Mr. Shanmugam of Muar, late Mr. T.K. Kannan of Malacca and Mr. Pitchaimuthu currently residing in Seremban town. 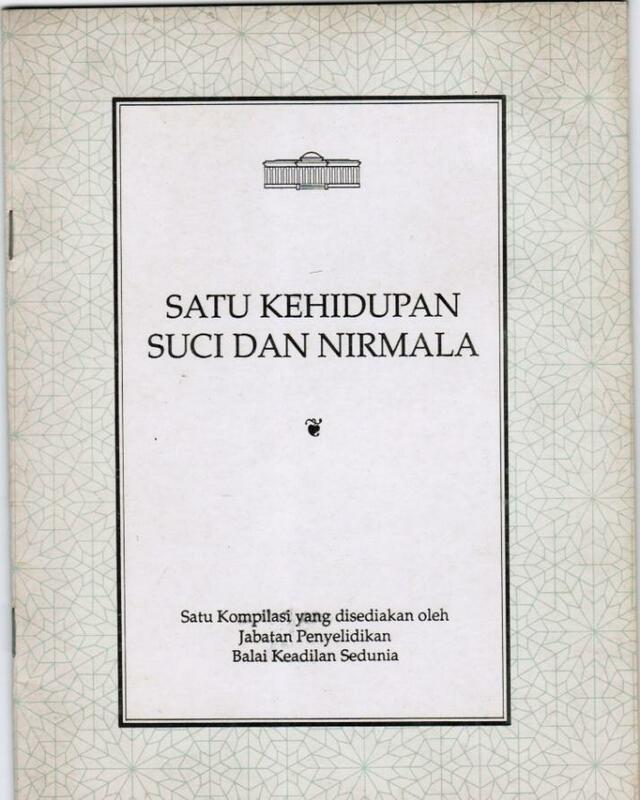 Another translation was the compilation of A Chaste and Holy Life or Satu Kehidupan Suci dan Nirmala in 1991. Perhaps, this is the only compilation of the World Centre currently available in Malay. While serving in the state of Sabah, I was privileged to work on a prayer book for the native believers. The task was to come out with a new prayer book based on the existing Malay prayer book and the Indonesian prayer book. 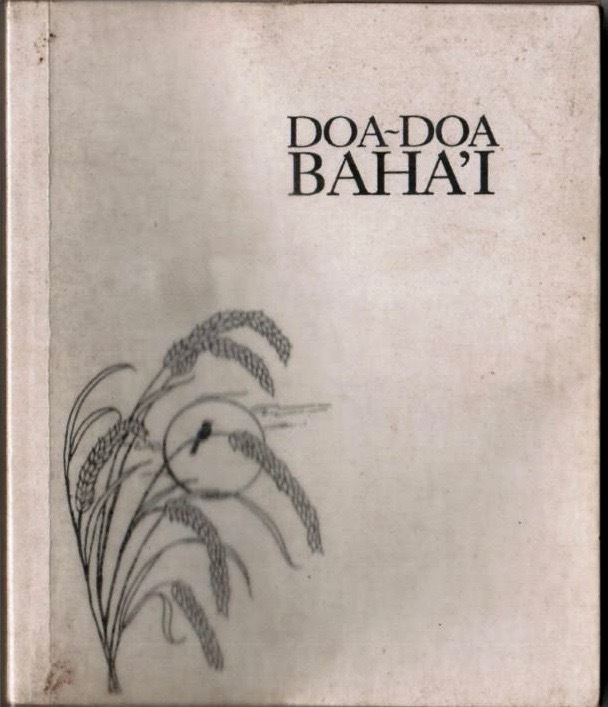 In a few months I successfully completed compiling a prayer book entitled Doa-doa Bahá’i and the book was published by the Bahá’i Publishing Trust of Sabah in 1993. It is an enlarged version of the existing Malay prayer book. Many additional prayers were translated and added into this book. This is one the prayer books used widely by the native believers in Sabah. While in Sabah I was also actively involved in language activities. 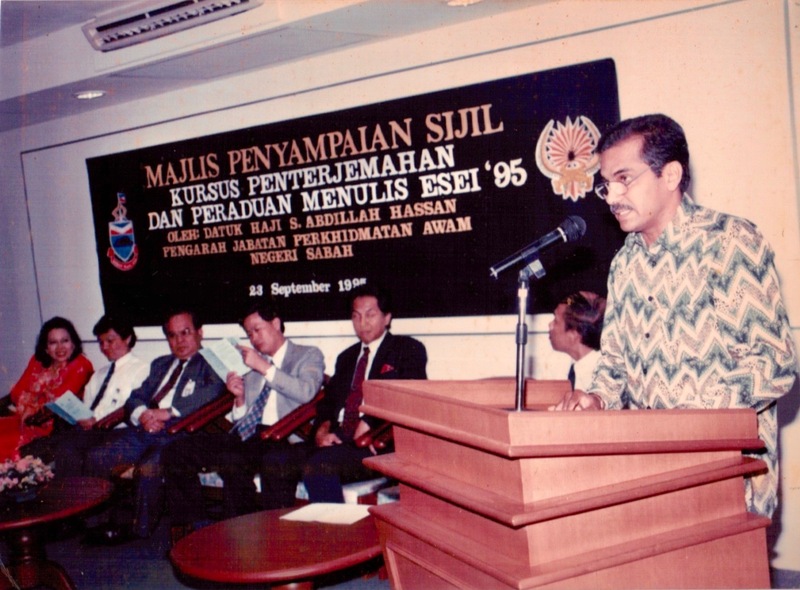 In 1995, I was appointed as the chief judge in the Essay Writing Competition jointly organized by the Dewan Bahasa dan Pustaka, Sabah Branch and the Sabah state Government. Dewan Bahasa dan Pustaka, with its headquarters in Kuala Lumpur, is an authorized body of the government to devise policies on the Malay language. I was happy that the Faith took me to those in higher circles through such interaction with the outside world. One my return from Sabah in 1995 to pursue my doctorate in University Malaya, I continued the translation of Feast newsletters and other Bahá’i materials, in particular the messages from the House of Justice, and Ridvan Messages until 1996 when Mr. Doraisamy took over the task of translating work. At this time he served the Institute of Development (ID), and as a staff member for the Malay translation. I still review some of the translations forwarded by Mr. Doraisamy and the National Centre for my final touch. One of my finest achievements was the translation of the Most Holy Book into the Malay language. The translation was based on the Indonesian version, entitled Kitab Aqdas. This momentous task took many years before it was completed in 2010. As it is the Most Holy Book, careful attention was paid to the translation, considering many aspects like meaning, flow of the language and its lucidity. It was finally published by the Spiritual Assembly of the Baha’is of Malaysia in 2016. Many friends assisted me in this laborious task of fine-tuning the translation into Malay language from Bahasa Indonesia. Among them, notably Mr. Doraisamy and Ms Alice Ang of Miri town in the state of Sarawak. I also assisted in the fine-tuning of the translation of the Hidden Words (Kalimat-Kalimat Tersembunyi) which was published in 2016. This was a revised edition based on the old edition published in 1980s. As a translator Mr. Anthonysamy has shared a lot of the joy of translation with me. I remember one incident which he narrated many years ago. Translating Ridvan messages had always been a truly challenging task. At times we were unable to get an appropriate word for a specific concept introduced by the Supreme Body. One night, Mr. Anthonysamy went to bed late, much disturbed by his inability to find an appropriate word to be used in the message. Suddenly, he woke up in the middle of the night and the word he was looking for came to his mind. He immediately got off the bed and continued his translation into the wee hours of the night, inserting the new word that came to him. That was the extent to which he was committed and immersed into the translation task- thinking while awake and dreaming while asleep. His conversations with me on translation matters were flavored with much passion and enthusiasm. He basically lived in the realm of translation. The other person who shares a lot of insight on translation is Mr. Doraisamy, my dear comrade since 1980s. For the past years, we have been collaborating closely and I am always given the final task of refining the translation of the Holy Writings and Messages of the Universal House of Justice. Two or more minds work better. As Abdul-Baha Himself says working in groups or committees is better than as individuals. We have learned a lot together through this loving collaboration and cooperation. We hope to continue this close rapport in the years ahead. Translation of Writings into Bahasa Malaysia has truly developed our dear Malaysian community, in particular our native believers and the Bahasa speaking community. I hope and pray more friends will come forward to take up this urgent and crucial task of translation. The need for translation is vital at all times, especially in the coming years when more Bahasa speaking believers will begin to enroll in the Faith in large numbers. I have journeyed into the Malay language for more than 40 years, thus enriching myself in many of linguistic aspects and nuances of the language. This had led me to equip myself as a good translator. But I had never planned my life or education. I allowed my life to be guided by Bahaullah from the time I accepted the Faith at a tender age. True enough, I can only say that He seemed to have decided my destiny. I began my career as an English teacher after completing teacher training in 1975 and became fairly grounded in the English language. Later, when I pursued my tertiary education in the 1980’s, I took up the Malay language as my major subject with the aim of enhancing my knowledge in that language, thus enabling me to contribute to the Faith in the area of translation. Later, I continued my Masters degree also in Malay linguistics. Finally, I obtained my doctorate in Malay Linguistics in 2001. Thus from 1975 onward I was thrust into learning and mastering in both languages for a purpose and wisdom which has become clearer to me as I ponder and reflect. I believe this a chosen path by Baha’u’llah to be my humble service to the Faith- the arena of translation, which I intend continue till my last breath! My own experience has shown that when you serve Bahau’u’llah, He also rewards you without you asking for them. Little did I hope that my expertise in the Malay language would one day be recognized by the Dewan Bahasa dan Pustaka (DBP). This body named me Tokoh Bahasa (Language Expert) in one of the magazines published by DBP in 1995. Further, DBP invited me to many of its Malay language activities, including giving talks about the language at various levels of audience, especially about the grammatical aspects of the language. Over these 40 years, DBP has published my 12 linguistic books and more than 300 articles, including papers in their magazines and journals. It is with the blessings of Baha’u’ llah that I am today recognized as a well known linguist among the scholars in the Malay world. I am clear that is the blessings of the Blessed Beauty, Baha’u’llah, that have led me to become what I am today. To this day I am still being actively pursued by the outside world on account of my knowledge in the Malay language. In 2016, I won the Non-Malay Writer award from the state government of Johor for my contributions as a writer in the Malay language. 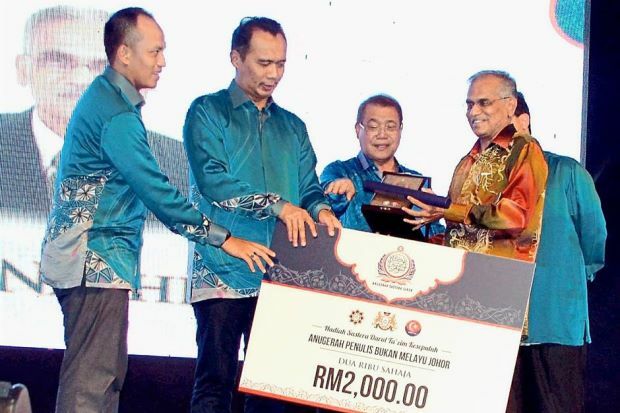 Receiving the Non-Malay Writers Award in 2016. Those who are entrusted with the task of translating the Sacred Writings … should study the original very closely and express it as accurately and beautiful as possible in … that which the original conveys.- Letter from the Universal House of Justice, letter dated 2 July, 1997.